The latest Android powered smartphones from Nokia are finally announced for the Indian market. HMD Global held a media event today where they presented the Nokia 6, Nokia 5 and Nokia 3. 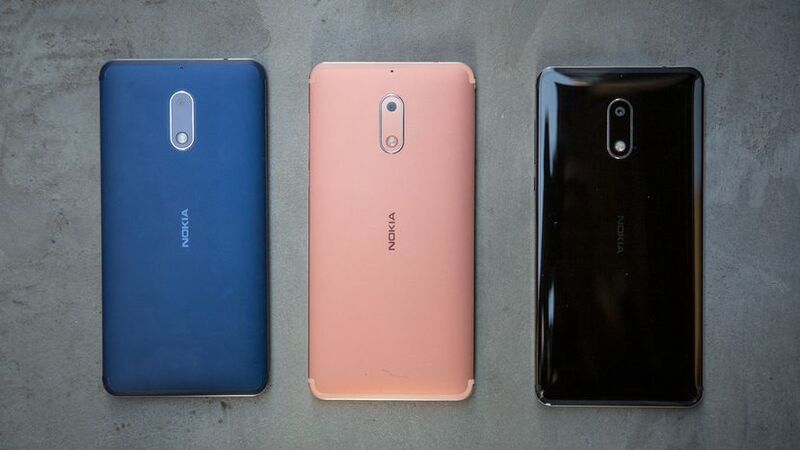 HMD team also disclosed other aspects such as the Nokia Mobile Care, the partnership with Foxconn and the manufacturing process. All Nokia phones to be sold in India will be manufactured in India itself. 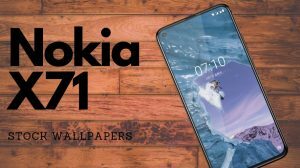 Nokia has gone with competitive pricing of the 2017 series of Android phones. However, if there is one thing that Nokia is doing wrong, that is the launch of the phones. 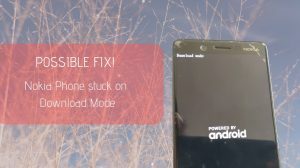 Even though the phones are now announced in India, they will not be available to purchase until mid of July. Excluding the Nokia 3 which will be put up for sale starting 16th of June. Find the price and availability details below. As mentioned, the Nokia phones are competitively priced. The costliest of the three phones is the Nokia 6 which will cost ₹15,000 in Indian rupees. This price if for the 32GB+3GB variant of the Nokia 6. The arte-black version which comes with 64GB+4GB is not announced for India. Similarly, the Nokia 5 with its 5.2-inch display will cost Rs. 13,000 in India. The Nokia 3 which comes with a 5-inch display is the cheapest of the three. It will cost Indian customers Rs. 9,500 to purchase the Nokia 3. Here’s a comparison of the three phones along with the price. The asking price is a great deal if we look at the build quality and the features. That said, the Nokia phones will not offer the same level of the specifications-price ratio as we see from some of the Chinese brands. 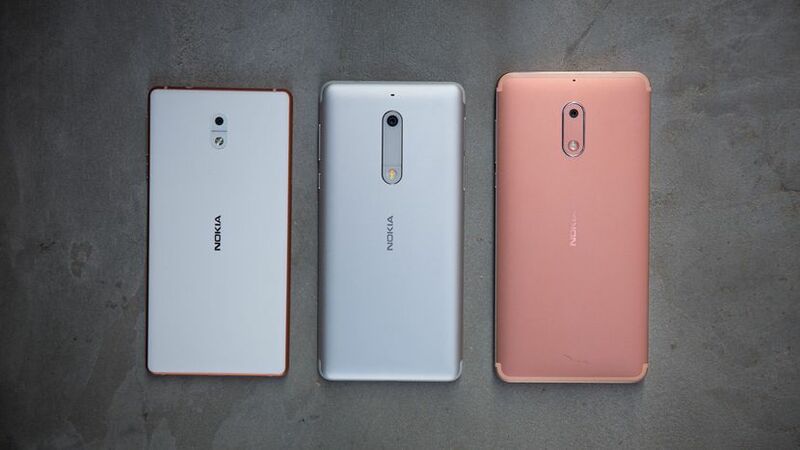 Where to Purchase Nokia 6, 5 and 3 in India? The Nokia 3 and Nokia 5 are exclusive to the offline market. That is, Nokia has no plans to officially sell them online. That said, retailers can list the phones online and sell on sites like eBay, Flipkart, and others. Nokia claims that it has access to 400+ exclusive distributors having a total reach of 80,000+ retail stores. Purchase Nokia 6 – Online-only. Flash sale registrations begin from 14th July. 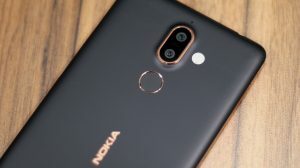 Purchase Nokia 5 – Offline-only. Pre-booking start from 8th of July. Purchase Nokia 3 – Offline only. Sales start from 16th of June. Feel free to leave a comment if you have any further questions about the Nokia smartphones. Also, do share your views about the price and features of the Nokia’s 2017 lineup of Android smartphones.